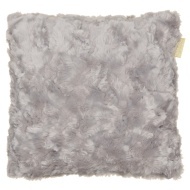 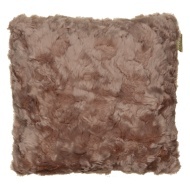 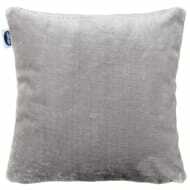 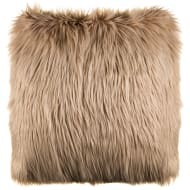 Add some style and comfort to your home with this gorgeous Faux Fur Cushion. 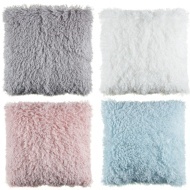 Soft to touch and relaxing to sit up against, this soft furnishing is a cosy addition to your home décor. 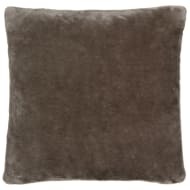 Browse more stylish Cushions online, and buy in-store at B&M.